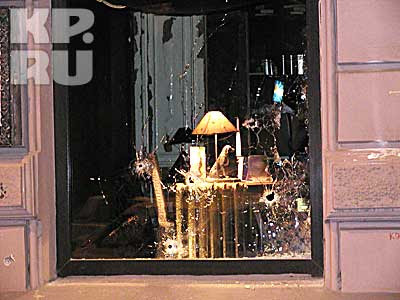 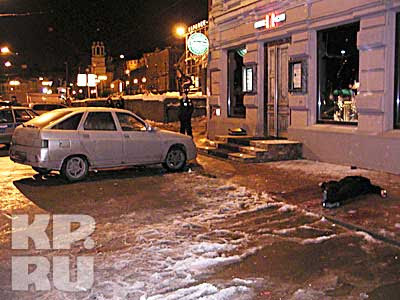 On Friday night April 16 in Nizhniy Novgorod, was shot and killed a local crime avtoritet, nicknamed Samvel. 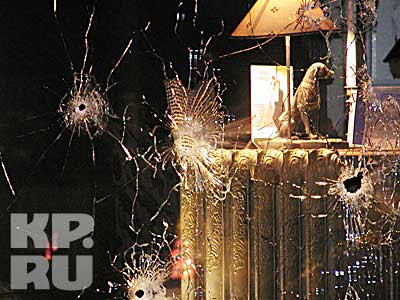 That night, Samvel Karapetyan celebrated its 35 anniversary. 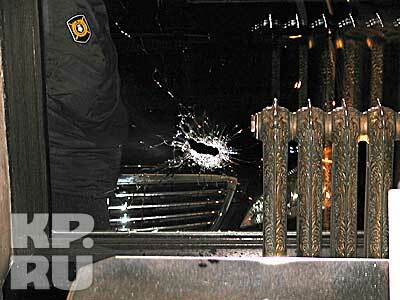 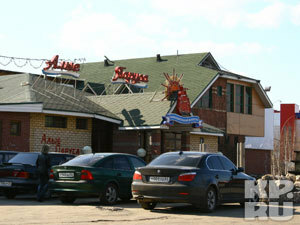 After he left the cafe from a passing car VAZ 21010 opened fire, as it turned out later fired from Kalashnikov. 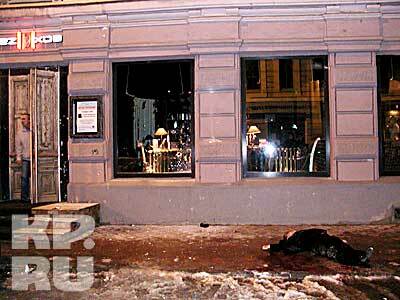 Avtoritet was killed on the spot. 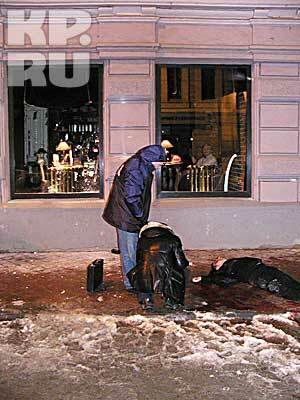 But a year earlier in the same Nizhniy Novgorod was committed another murder of another avtoritet Zahar Grigoryan. 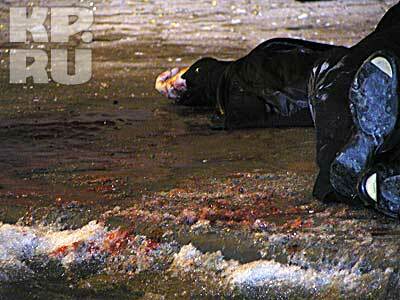 He was killed by car thieves from whom he extorted money. 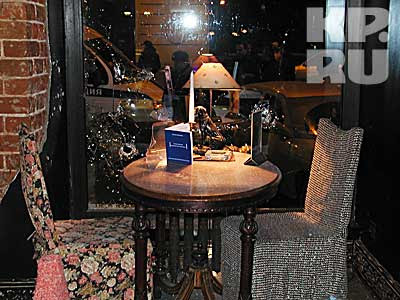 Everything happened as he left the cafe, the killers immediately opened fire from a parked car. 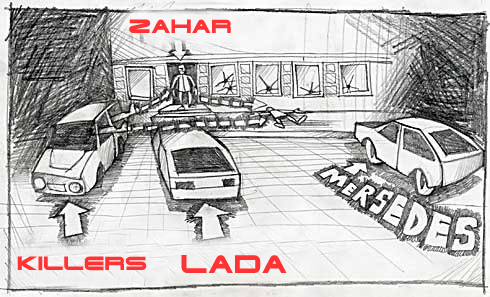 Zahar tried to run to his Mercedes but was killed. 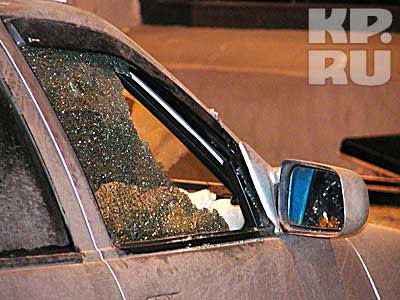 The killers were caught and convicted. 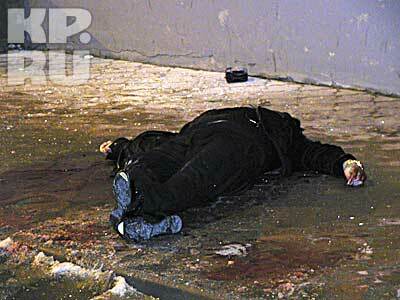 It is noteworthy that both the killers and their victims are natives of Armenia.